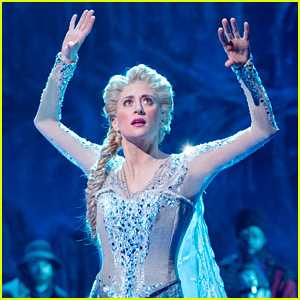 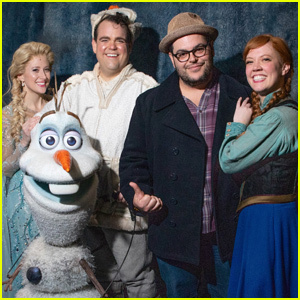 Broadway's 'Frozen' Stars Celebrate One-Year Anniversary! 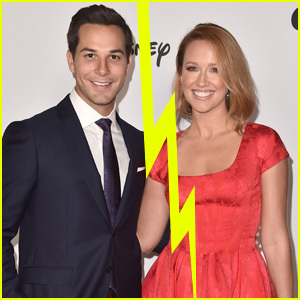 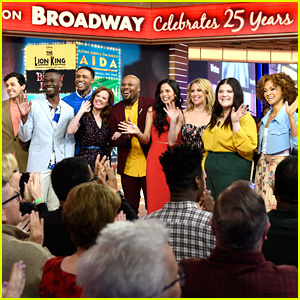 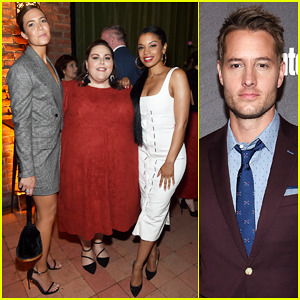 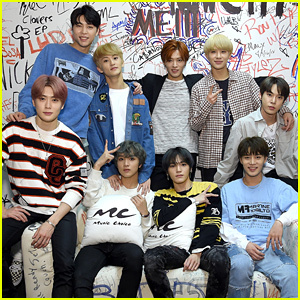 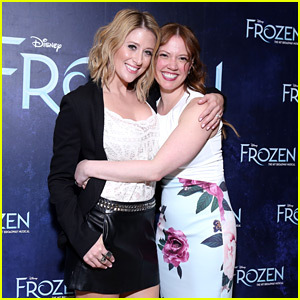 Heidi Blickenstaff Gets Support from Broadway Community at 'Freaky Friday' Premiere! 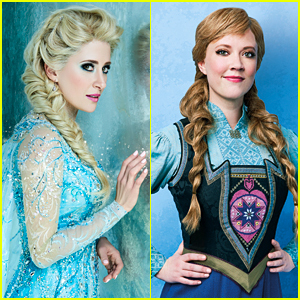 Broadway's 'Frozen' Is Smashing Records, Cast Recording Announced! 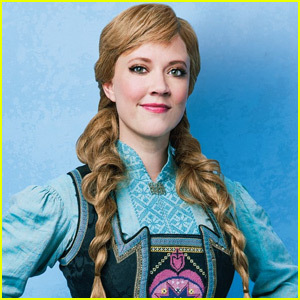 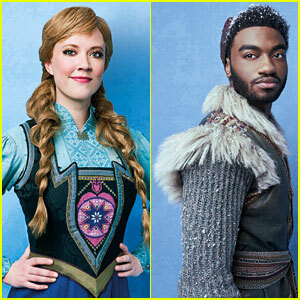 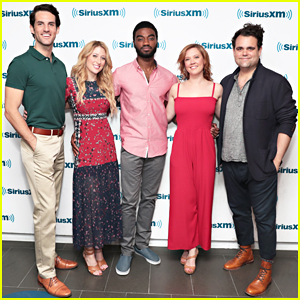 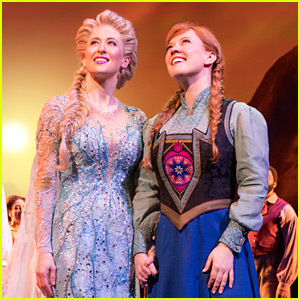 Broadway's 'Frozen' Debuts New Anna Song 'True Love' Performed by Patti Murin!